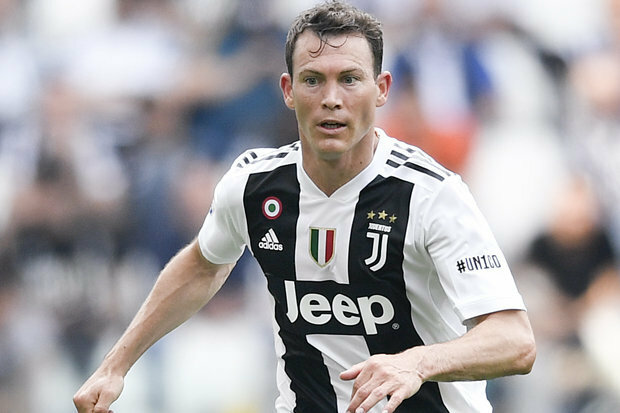 Arsenal are in swift move to capture Juventus full-back Stephan Lichtsteiner, who will be out of contract with the Turin outfits by the end of next month. The Sweden international is one of the defenders being monitored by Unai Emery as he hopes to add more lively and strong players to his team ahead of next season. According to Italian media outlet Gazzetta Dello, Juventus are ready to cash-in on his signature before the end of June, therefore, they are hoping the Gunners make a suitable offer for his services. The sport journal also claimed that Arsenal are also eager to finalize a deal with the Old Lady so as to officially confirm his signature before the start of the upcoming summer World Cup. Lichtenstein, 34, is also a target for Borussia Dortmund but the German club couldn’t convince him to join them in the summer. If this report is anything to believe in, the Gunners, who have reached an agreement with Juventus for his services, would officially declare the Swiss as Unai Emery’s first signing at the Emirates Stadium. Lichtenstein is an experience and dependable full-back with over 256 appearances for the Maximiliano Allegri’s side since he joined the team from Lazio in 2011. In other Arsenal news, Sokratis Papastathopoulos is set to join Emery at Arsenal, according to the Mirror. The British publication reveals that talks to lure him to Emirates Stadium are in advance stage and anything could happen in few days time.